Backed with rich industry experience, we are offering high quality Magnesium Oxide. Our Magnesium Oxide is processed under the supervision of adroit chemical engineers in our hi-tech laboratories. 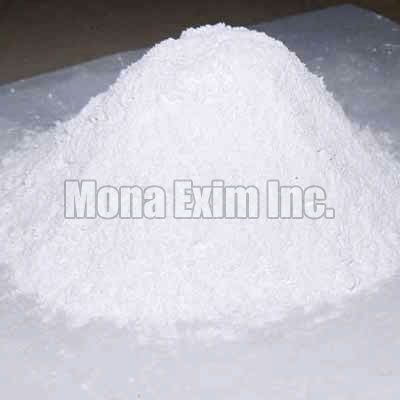 Magnesium Oxide finds wide usage in making cement, pharmaceutical formulations and as a refractory material. It is appreciated for exceptional chemical properties and matchless physical properties. We hygienically pack Magnesium Oxide using premium grade packaging material to ensure maximum safety from external influences.